Hi Lifetime Learners! 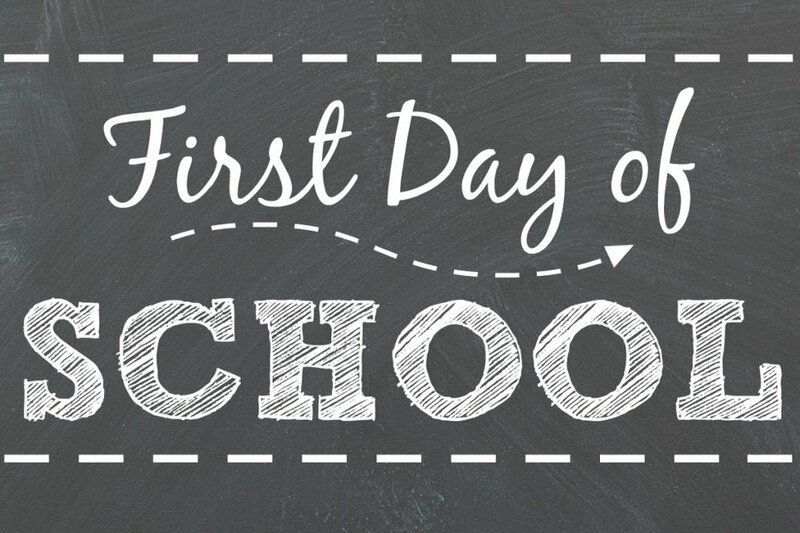 It’s the first day back to school for most of our area school so we want to wish you a very happy first day back to school. Make new friends, read more books, learn new things! It’s going to be a great year! Enjoy it! Zoology Summer Camp- FIELD TRIP DAY!